If you’re a big fan of watching , it’s time you got into the act! Get ready to have a blast! There are guidelines that can direct the performer towards success. These classes offer an array of skills that include supporting others, character work, listening, teamwork, story building, scene work, and the basic elements of comedy. At The Box, students will learn these fundamentals of acting in a supportive, fun-loving and nurturing environment. 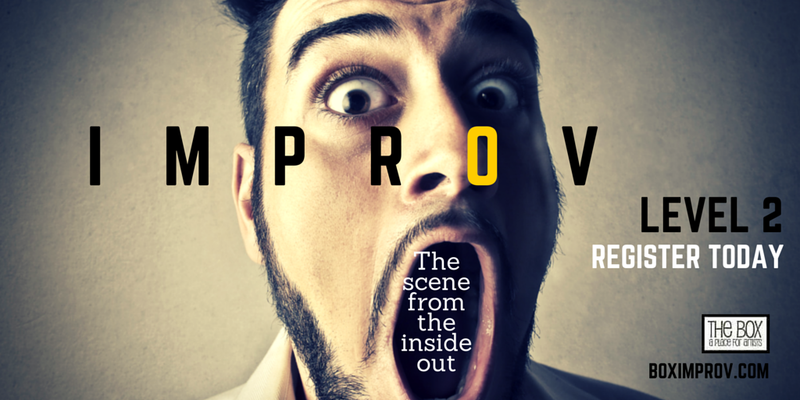 Adult Improv II-Focuses on character and scene work. 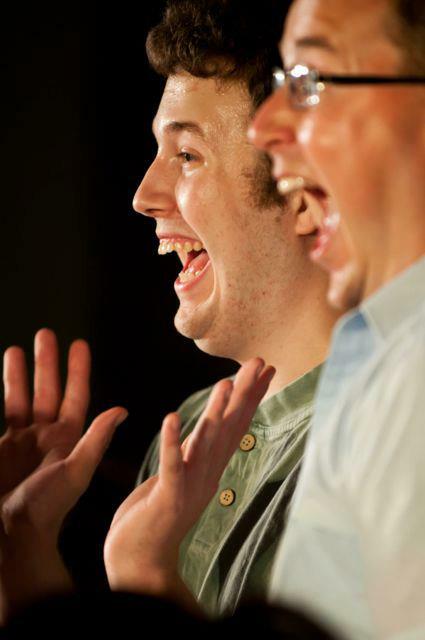 Adult Improv III-Focuses on games and performance. *Offered this fall depending on interest and enrollment. CRYSTAL F. HARALAMBOU-After graduating with a degree in Theater from the University of South Florida, Crystal successfully completed all levels at SAK Comedy Lab in Orlando. Falling in love with improvisation, she applied for the Joyce Sloane Scholarship and was awarded the opportunity to attend the Funny Women Festival at the renowned Second City in Chicago. From there she performed with a local troupe for over 3 years and went on to receive an Individual Artist Grant from the State of Florida to attend intensive training with Artistic New Directions in New York. There she studied long-form improvisation under Michael Gellman (Head of Advanced Studies, Second City Chicago), David Razowsky (Former Artistic Director of Second City), Gary Austin (Founder of the Groundlings, LA), and Ali Reza Farahnakian (former SNL writer and founder of The Pit NYC). In the spring of 2009, she formed her own troupe and called it Dear Aunt Gertrude. 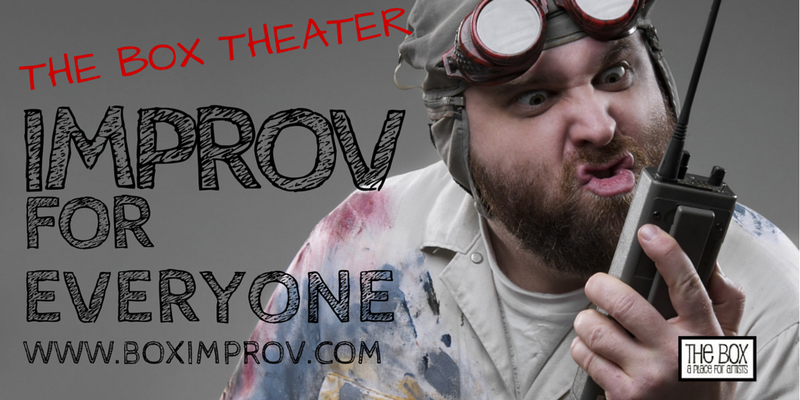 It’s currently performing at The Box, a studio theater in Ybor City. Dear Aunt Gertrude had the opportunity to open for The Upright Citizen’s Brigade Touring Company out of New York City this past spring and was also invited to participate on the Mainstage at the 2011 Sarasota Improv Festival. 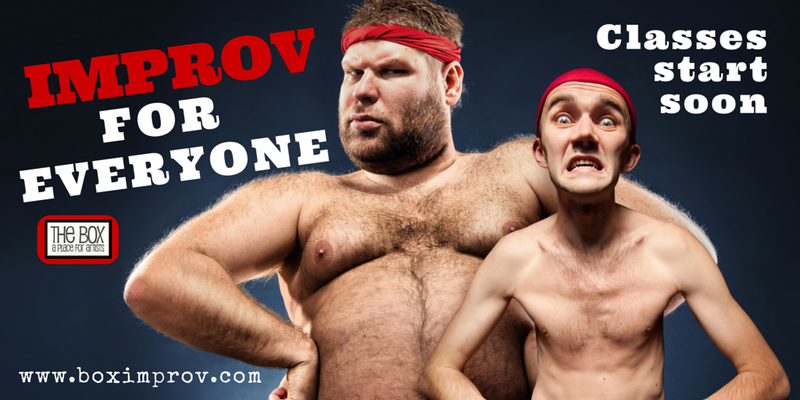 During this busy season, Crystal also completed another Intensive course in long-form improvisation, this time with Joe Bill at Improv Olympic in Chicago. In addition, she has participated in countless workshops alongside famed improvisers, the likes of which include Jill Bernard, Melora Hardin and Mark Sutton. She worked as Program Manager for Theater with The Patel Conservatory at The David A. Straz Center for the Performing Arts for four years, as well as serving as a teaching artist and director in their education program. She has a strong background in teaching Theater and holds a certification in Education from the State of Florida. She is currently a teaching artist with The Marcia P. Hoffman Performing Arts Institute at Ruth Eckerd Hall and runs The Box Theater. 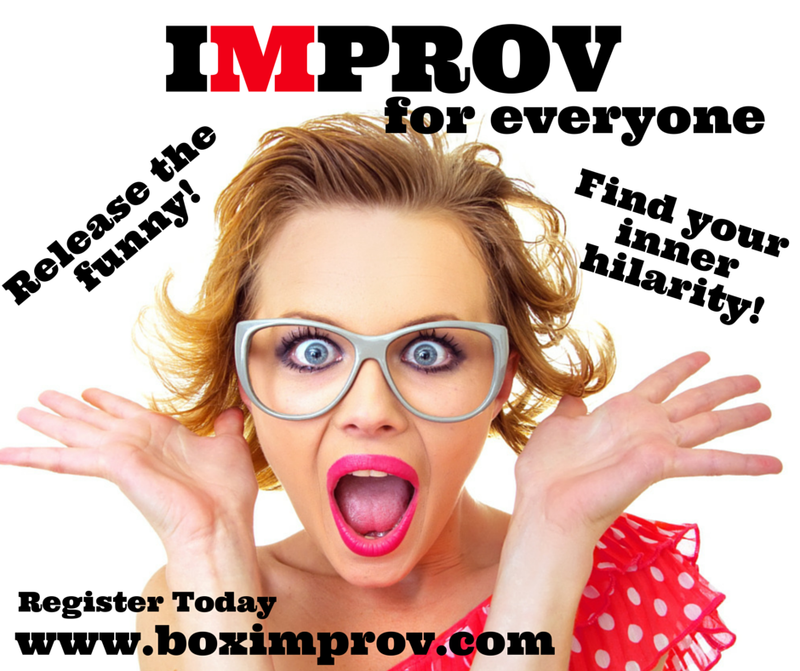 If it sounds like she’s passionate about improv, it’s because she is.